Humanity has long been fascinated by the planet Mars. Was its climate ever conducive to life? What is the atmosphere like today and why did it change so dramatically over time? Eleven spacecraft have successfully flown to Mars since the Viking mission of the 1970s and early 1980s. These orbiters, landers and rovers have generated vast amounts of data that now span a Martian decade (roughly eighteen years). 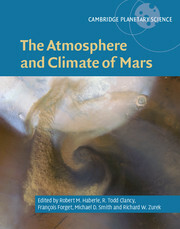 This new volume brings together the many new ideas about the atmosphere and climate system that have emerged, including the complex interplay of the volatile and dust cycles, the atmosphere-surface interactions that connect them over time, and the diversity of the planet's environment and its complex history. 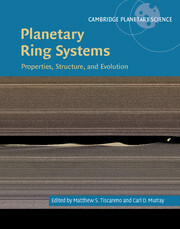 Including tutorials and explanations of complicated ideas, students, researchers and non-specialists alike are able to use this resource to gain a thorough and up-to-date understanding of this most Earth-like of planetary neighbours. 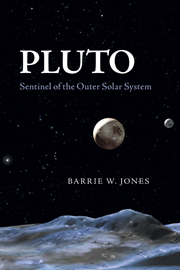 Robert M. Haberle is a senior scientist in the Space Science and Astrobiology Division at NASA Ames Research Center. 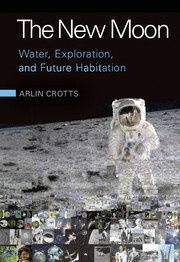 His main research interests center around the atmosphere and climate of Mars: past, present, and future. He has been involved in multiple NASA missions to Mars including Pathfinder, Mars Global Surveyor, and the Mars Science Laboratory, and he has promoted and developed landed network mission concepts for atmospheric science. R. Todd Clancy is a senior scientist with the Space Science Institute of Boulder, Colorado, and his research has focused on observational studies of atmospheres of the Earth, Venus, and Mars. 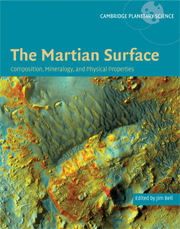 François Forget is a Centre national de la recherche scientifique (CNRS) senior scientist in Paris, where he studies the past and present climate of Mars. He has been heavily involved in the European Space Agency (ESA) missions Mars Express and Exomars 2016, and is a member of the NASA Mars Reconnaissance Orbiter (MRO) and Insight science teams. 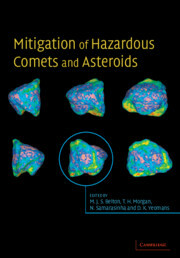 Michael D. Smith is a senior scientist in the Planetary Systems Laboratory of NASA's Goddard Space Flight Center. 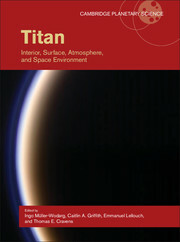 His research interests include the meteorology and dynamics of planetary atmospheres, radiative transfer, and remote sensing techniques, and he has been an active participant for more than twenty years on the science teams of eight past, current, and future spacecraft missions to Mars. 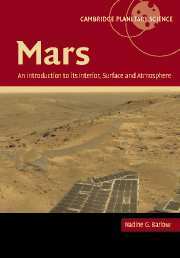 Richard W. Zurek is chief scientist for the Mars Program Office at the Jet Propulsion Laboratory (JPL), California Institute of Technology. He also serves as the project scientist for the Mars Reconnaissance Orbiter (MRO), and is involved in the development and implementation of new missions to Mars.